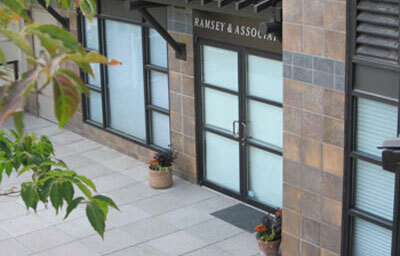 If you have questions or would like more information about RamseyInvesting.com, please send us a message using our online form below. You may also call or email us directly. Your privacy will be protected.